**2015 CHEVROLET EQUINOX LT**BACKUP CAMERA**2-TONED INTERIOR**CRUISE CONTROLS*BLUETOOTH AND MUCH MORE!!! 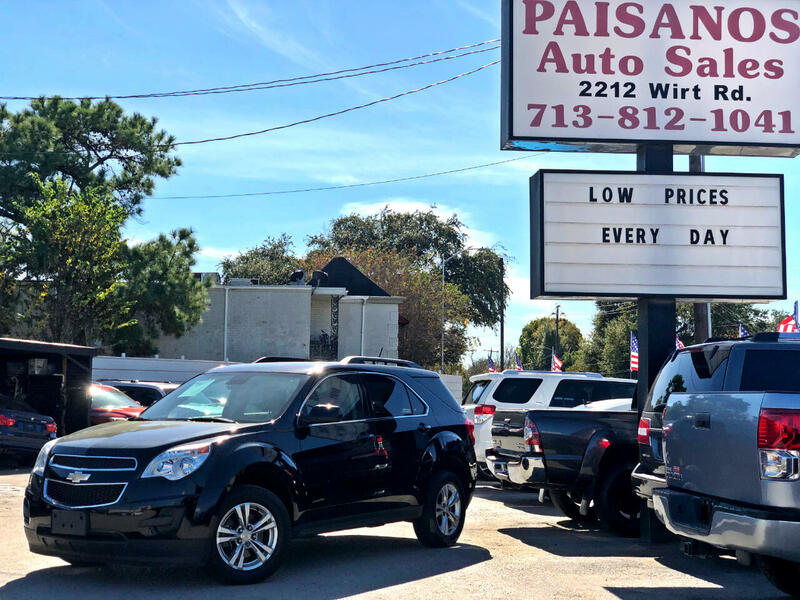 Paisanos Auto Sales is proud to provide another premium auto listing, up for sale we have a gently used 2015 Chevrolet Equinox LT with only 44k miles! This Equinox is as clean as they come! Incredibly sporty look with an incredible ride and drive! Has been well maintained inside and out by the previous owner and is ready to go for its proud new owner! Loaded with Backup Camera, Bluetooth and much more!!! CARFAX CERTIFIED!! FINANCING OPTIONS AVAILABLE FOR ALL!! SCHEDULE YOUR APPOINTMENT TODAY!! *****2015 CHEVROLET EQUINOX LT**BACKUP CAMERA**2-TONED INTERIOR**CRUISE CONTROLS*BLUETOOTH AND MUCH MORE! !